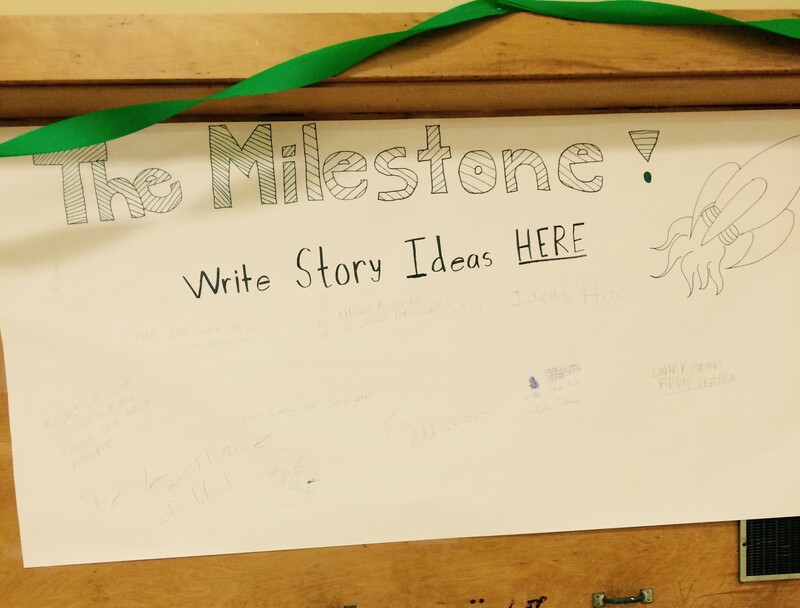 Before Thanksgiving, the Milestone Staff appealed to the student body for ideas for future stories by placing an interactive banner in the back of the café. The responses were heard and below are the stories Rockets have asked to see. Okay, so the McNick café doesn’t have curly fries frequently enough for a debate, so the real question is thick fries or thin ones? To this, there is only one answer: the thin ones are far and away better than the thicker fries. When you see someone return to your table with the shoestring thin crispy fried taters, you spring out of your seat to get some. No money left in your account? Go into full begging mode to your friends, and use anything you can to guilt them into buying you some. In recent weeks the McNicholas community has seen a few outages of internet, and it has nearly led to anarchy. Without wi-fi, education comes to a standstill. Students repetitively hit “F5” trying to load anything that will take them away from having to interact with others, and teachers frantically search their desks for chalk to use the blackboard or just retreat to a corner constantly muttering “but my lesson plans…” So obviously, properly working wi-fi and our access to it equals success. Is the school too hot? During the latter weeks of fall, all the gripe in the school was about how cold it was. Students and teachers alike called for the heat, even saying it was unfit for learning and school should be cancelled until it warms up. Now that the furnaces are finally running, is it too hot? It definitely depends on the room, but in this writer’s humble opinion, it is. In Junior Hall, the heat climbs as high as 83 degrees, according to Mr. Kaneicki’s Steelers thermometer. That is a bit excessive, and it means students are forced to shed their all comfortable sweatshirts, and the delinquent students with the audacity to skip the polo are forced to suffer and sweat through 48 minutes of the sauna that is pre-calculus . A hot debate, and one that splits the public in most cases. I for one am in favor of lime. Green apple is too strong and dominates the tastes of the other Skittles. Thank you to whomever submitted this question. This is the hard-hitting journalism I signed up for two years ago. Thank you for all the topics, and if you have any more, please send them to our Editor-in-Chief Lauren Fisher and we will do our best to cover it.